We are proud to be the first iCode campus in Massachusetts. 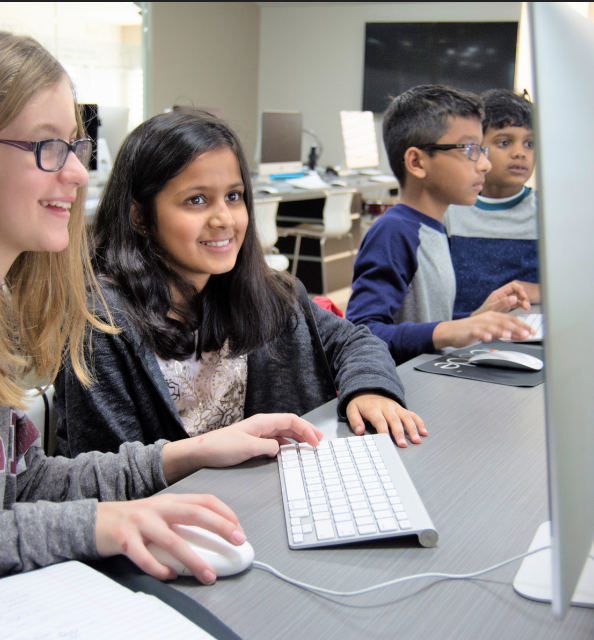 Our high-tech campus is due to begin operating in June 2019 with summer camps designed to foster an interest in the manipulation of technologies, stretch the imagination and build greater interest in computer science. iCode is committed to ensuring that young people have the appropriate tools, guidance and problem-solving capabilities to be world changers. We enrich their educational experiences through an interactive, hands-on approach in coding, design and STEM learning.